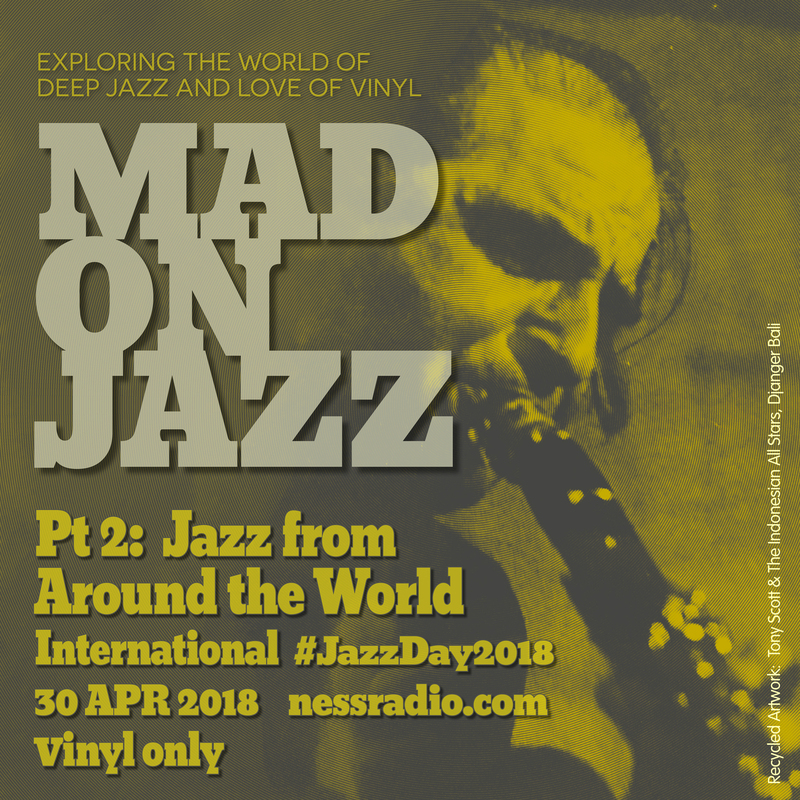 It was an absolute pleasure to be part of the International Jazz Day 2018 celebrations on Ness Radio, with an amazing line-up of selectors for 24hrs of non-stop jazz. 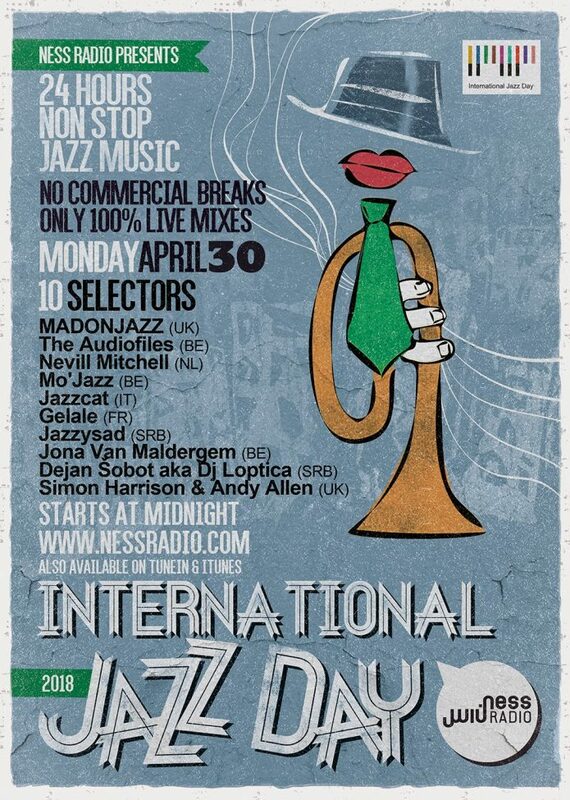 Big up to Jazz Cat , Mo’Jazz and the rest of the selectors for a brilliant International Jazz Day 2018 marathon! 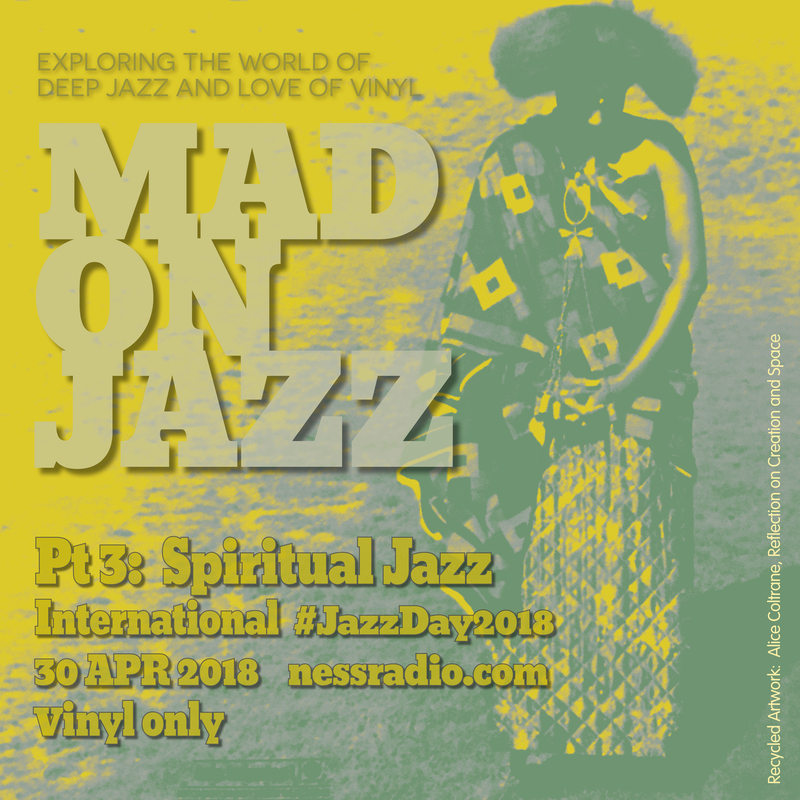 MADONJAZZ are Thea and Mark G, a duo of jazz heads, radio producers and global vinyl diggers, exploring the deeper side of jazz, music for both mind and spirit: from spiritual jazz to Afro, Middle Eastern and world jazz sounds. 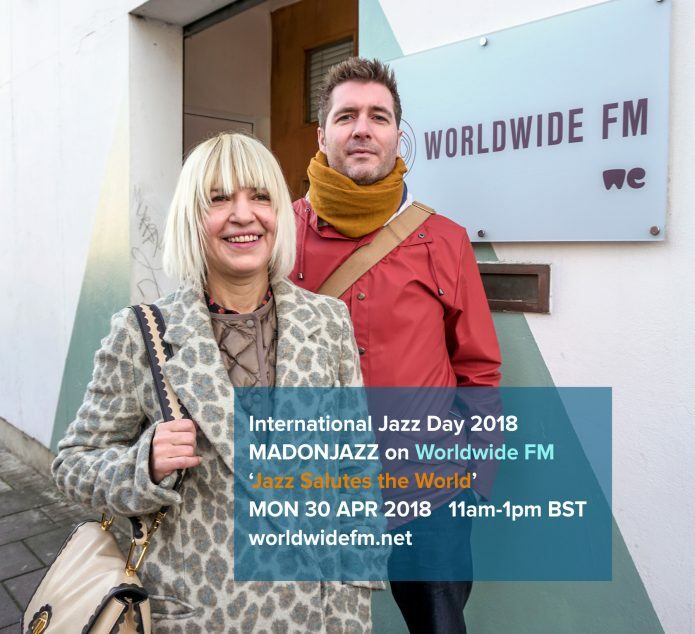 To celebrate International Jazz Day on Worldwide FM, we dedicated the show to jazz from around the world, including American, African, Eastern and Asian jazz. 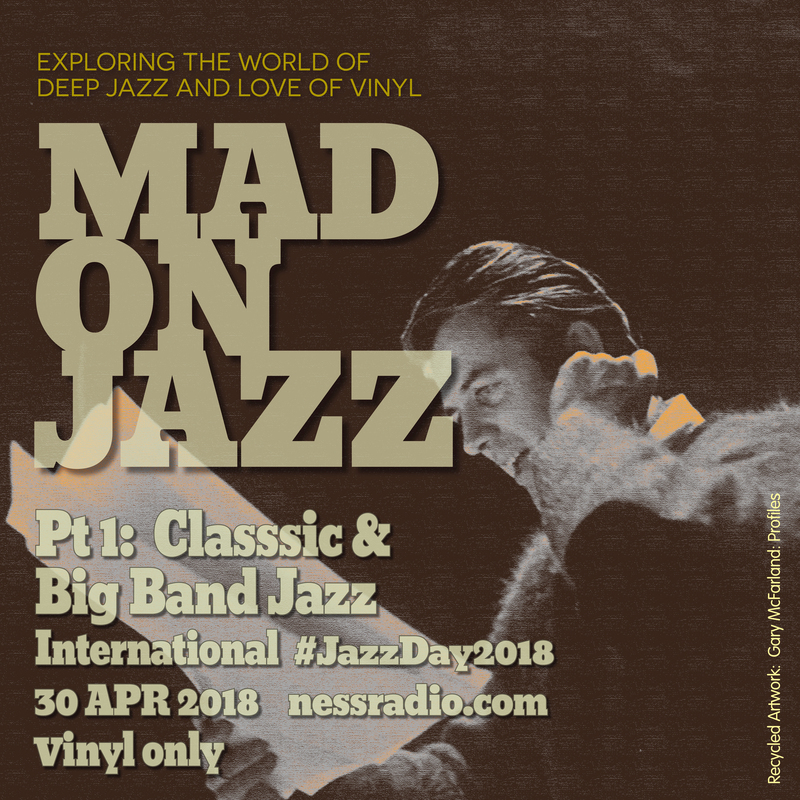 Expect vinyl-only obscure and expansive rarities. 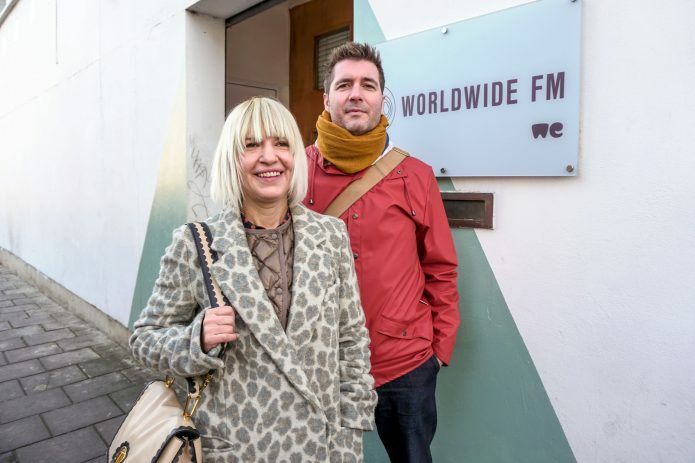 Big up to Jazz Cat and Mo’Jazz for inviting us!